No Show Society can exist without commercial sponsors, and the Brookfield Show Cookery section is no exception. 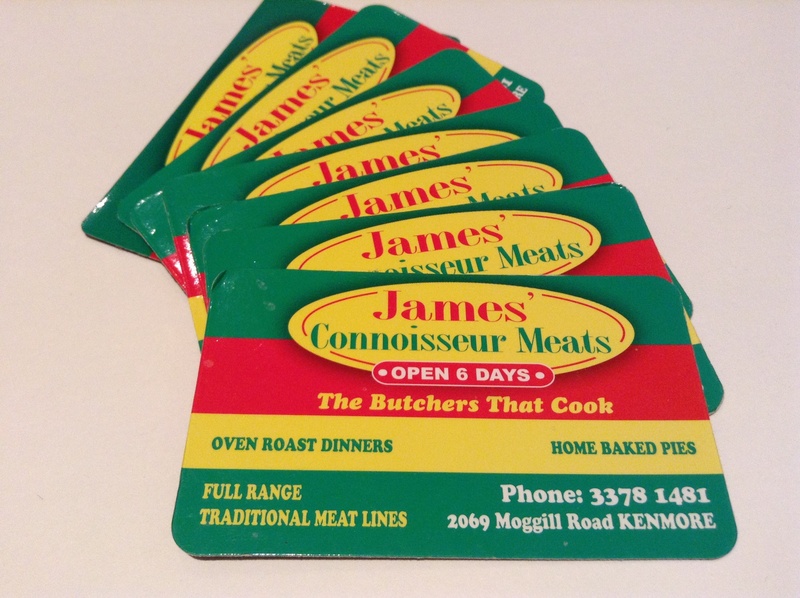 Each year we have some wonderful sponsors, and our most long standing is renowned local butcher James’ Connoisseur Meats. We have lost count of how long this business have faithfully supported us, but 20 years would be about right! 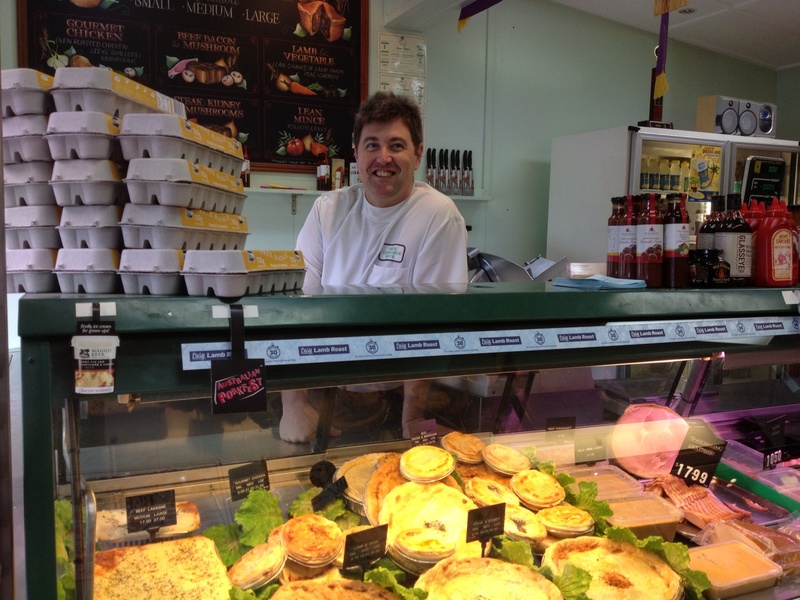 James and his wonderful team have such high quality meat that customers come from far and wide. 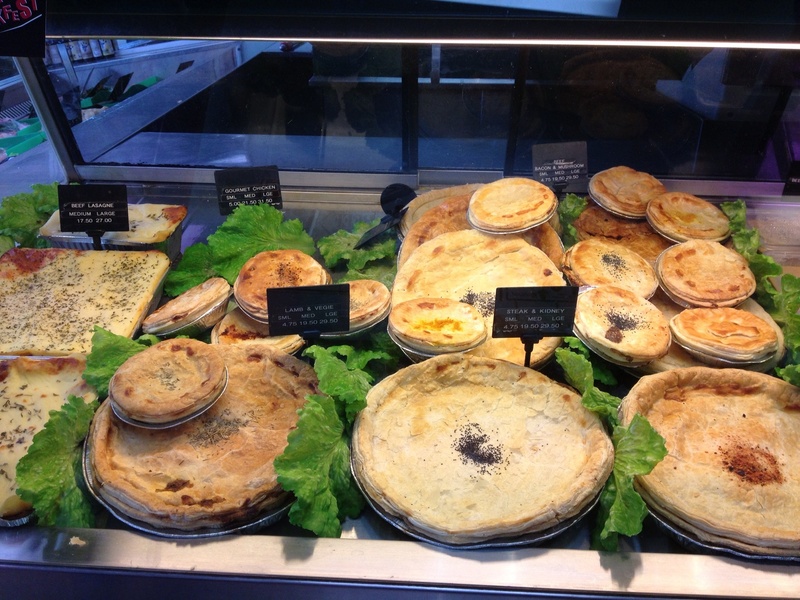 But he doesn’t just sell meat, as “the butcher that cooks”, he also produces a mouthwatering and very popular range of pies, curries and other prepared meals. The pies are all fantastic, but the chicken pies are to die for, and recently won a major pie competition (no surprise to me!). 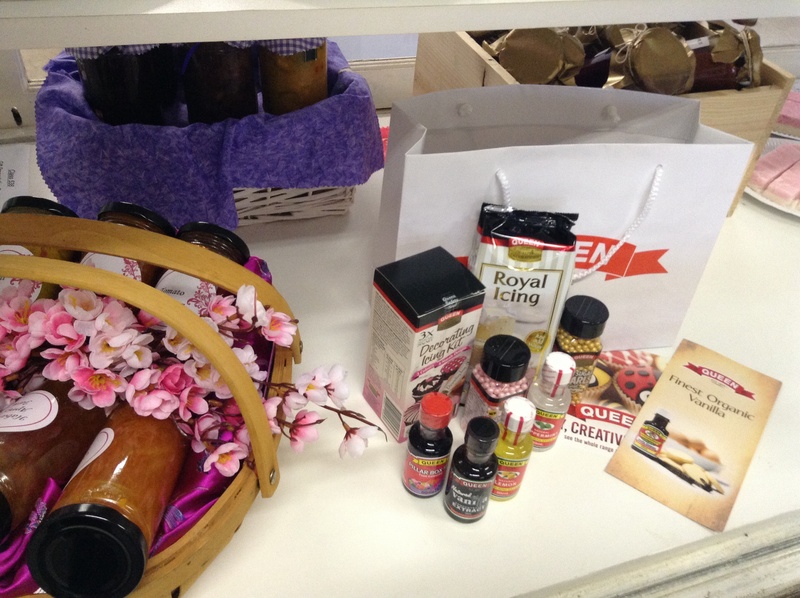 They also stock a wide range of other gourmet products, including Maggie Beer. 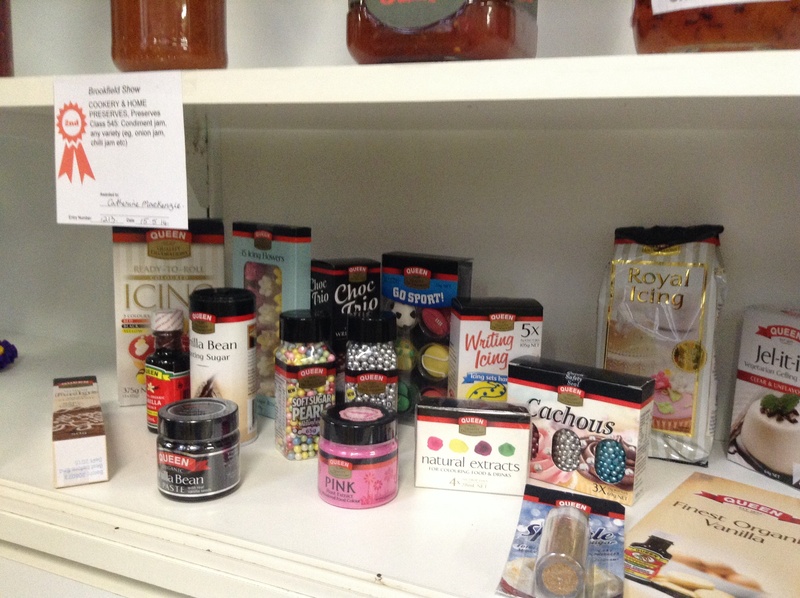 Please support our wonderful sponsors, I certainly do!